A clean cut, return to the basics. 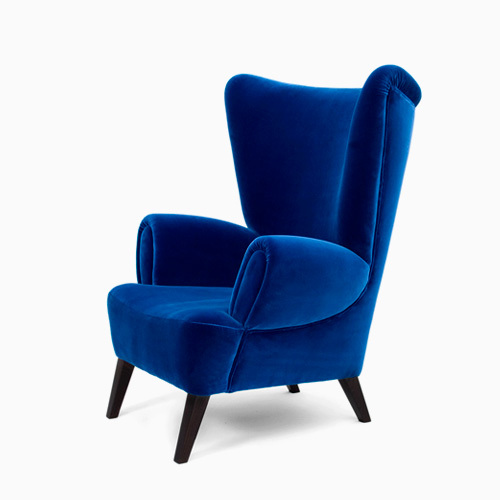 Its simple form allows adopting any style by choosing the correct upholstery. 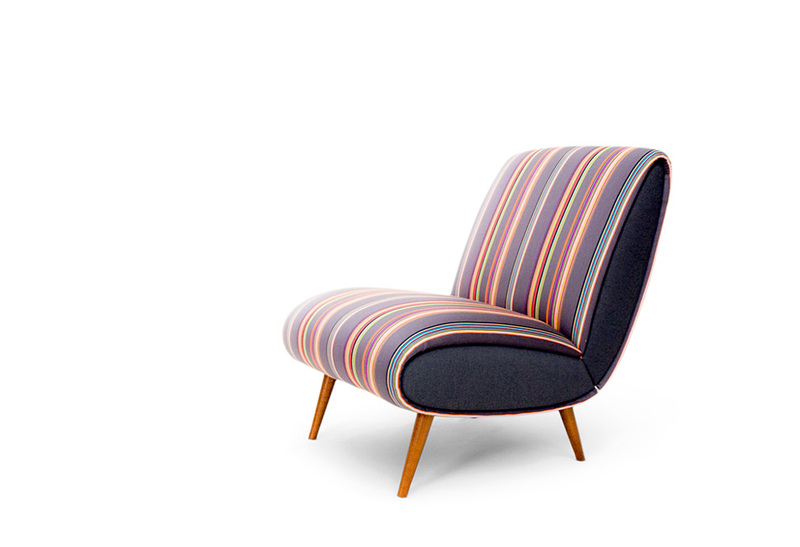 Upholstery of the armchair in the Missoni fabric; feets in satined Beechwood with satin varnish. Solid Pine wood frame. Equipped with elastic straps. Foam in 100% PU with BS standard fire specifications or Fire retardant interlining is available upon request. 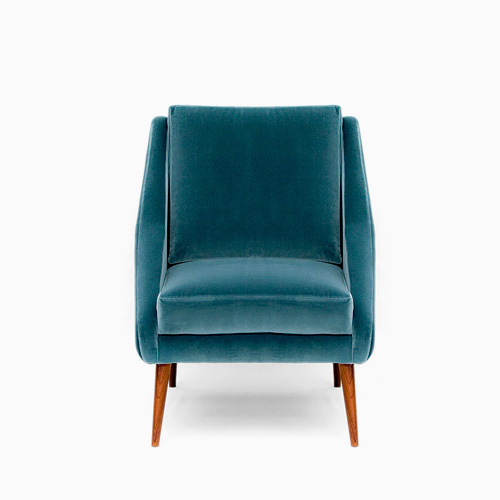 Available in upholstered, Mahogany, Ebony or Walnut veneer, beechwood stains or lacquer in all RAL colours.